The latest scandal or controversy to hit the Philippine Entertainment is about Mark Herras impregnated his Personal Assistant. And so everyone is asking if who is she? If who is the mother of Mark Herras 5 month old baby girl, finally her identity and a photo of her has been revealed. See her short biography below. She is Diane Evangelista, she is the Personal Asistant of Mark Herras. She is 32 year old while Mark Herras is 27. So Diane Evangelista is 5 years older than Mark. The name of their baby is Ada. 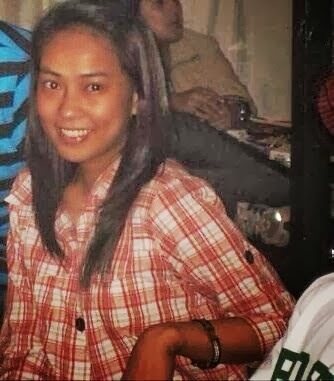 Here's the photo of Diane Evangelista.